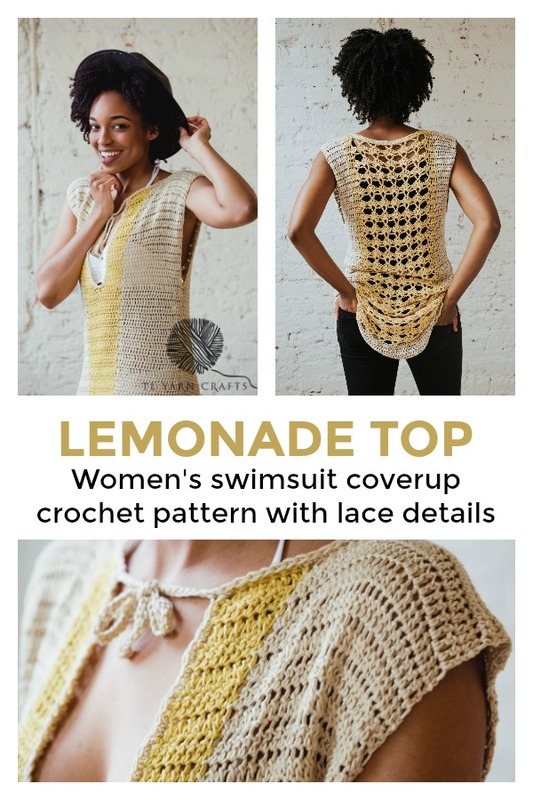 Be the best dressed while lounging poolside in the new Lemonade Top from TL Yarn Crafts. 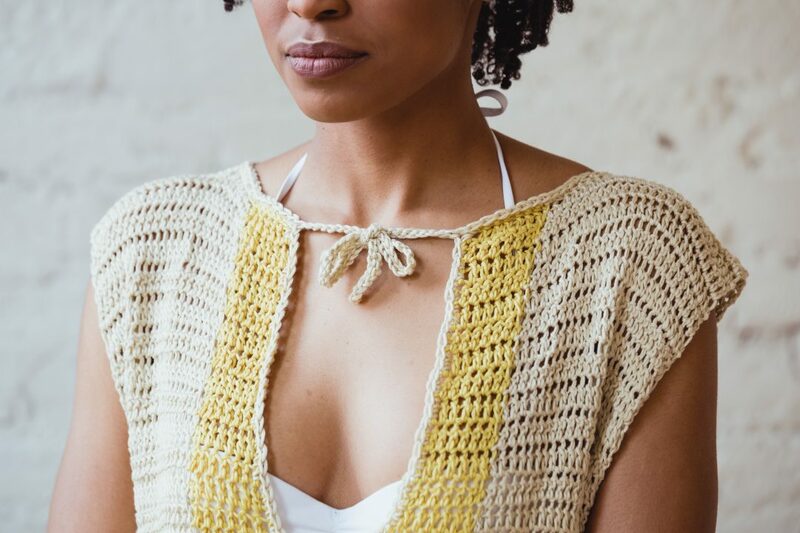 Take your crochet skills to the next level while practicing shell stitches on the Lemonade Top. Small details like hip slits and a darling string tie collar bring this summer staple to life! This post contains affiliate links that support the content of TLYCBlog. All opinions are my own. 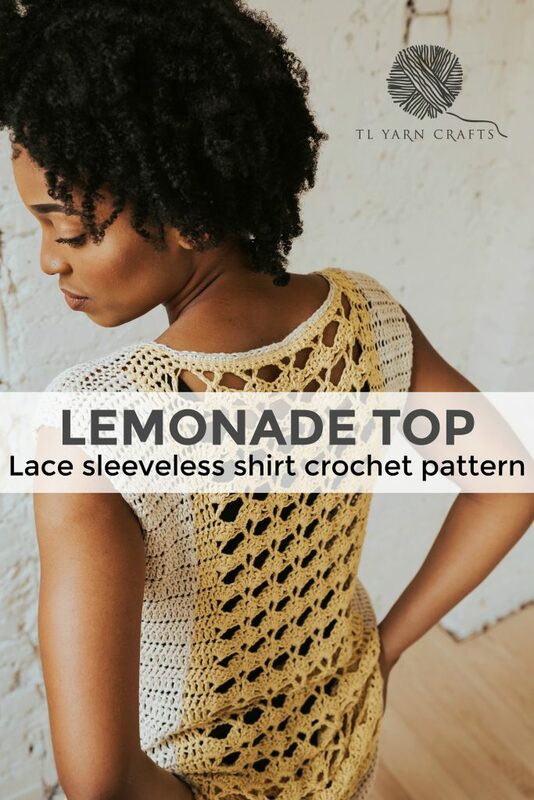 Get your copy of the Lemonade Top on Etsy and TLYarnCrafts.com. 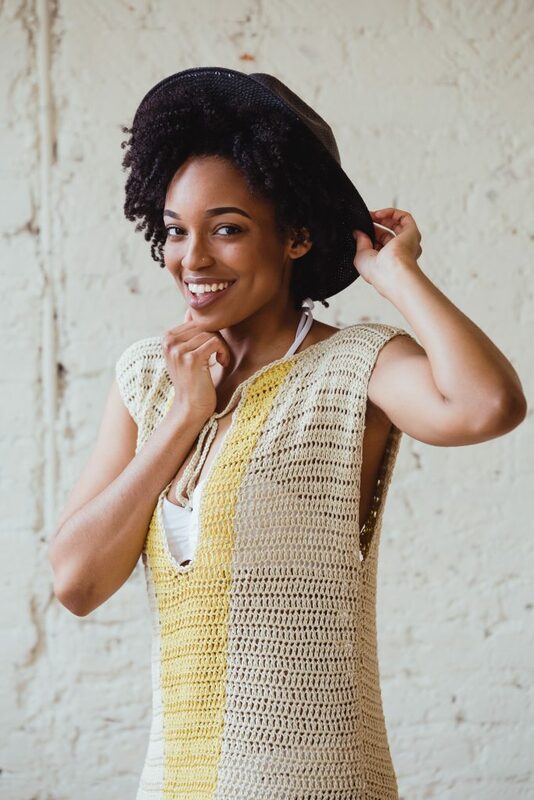 The printer-friendly PDF version includes a 6-page, full color crochet pattern with photo supplement. When the sun is hot and the water is cool, swimsuit coverups are a must. The Lemonade Top was designed to be comfortable and versatile, easily transitioning from lazy beach days to warm party nights. Finding the perfect summer crochet WIP (work in progress) can be a challenge. 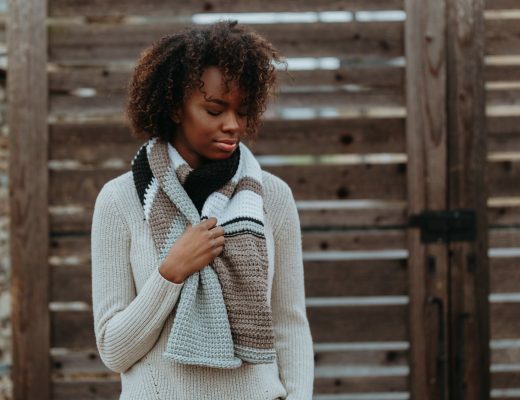 When you’re hopping from rooftop bar to rooftop bar, you don’t want to be saddled with a heavy blanket or sweater project. Enter LB Collection Cotton Bamboo, a luxurious blend of natural fibers, perfect for summer garments and accessories. I chose this yarn for the Lemonade Top because it is so lightweight and soft to the touch. LB Collection Cotton Bamboo is a level 3 DK weight bamboo/cotton blend that comes in 8 vibrant colors. I chose Gardenia (yellow) and Magnolia (cream). The color combination reminded me of the white sands and yellow sun of Italian beaches. I could also see the Lemonade Top made with a Cherry Blossom + Magnolia or Gardenia + Snapdragon. 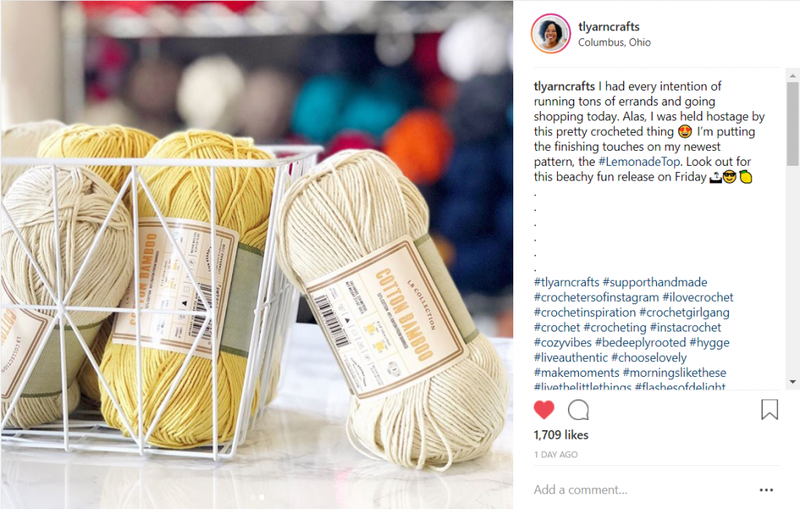 Pick your perfect Lemonade Top yarn pairing on LionBrand.com. I’m so excited to release this fun and funky pattern. 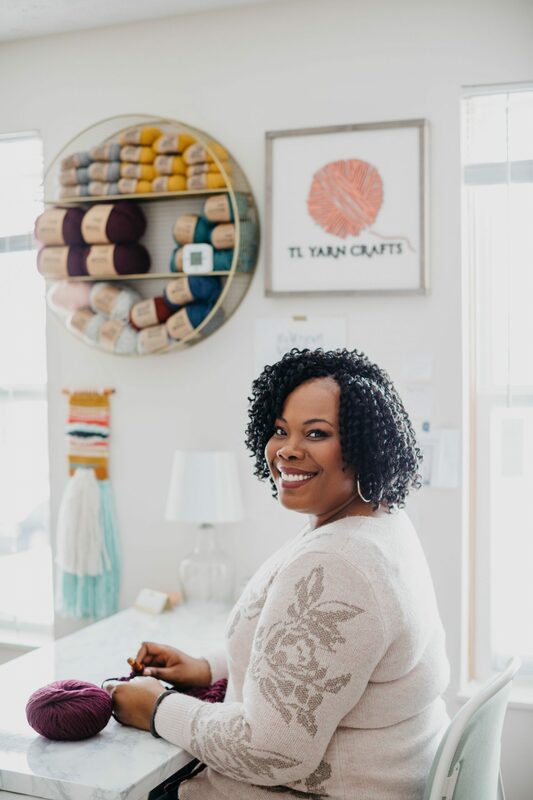 Adding the lace stitching on the back certainly took me out of my minimalist TL Yarn Crafts style. But the modern color blocking and subtle details make the Lemonade Top a signature piece. I’d consider this to be an intermediate level pattern, though an adventurous beginner will also love the challenge. 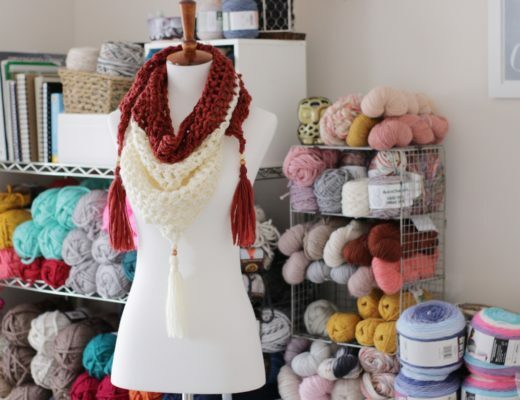 The pattern is written for a 38″ bust size and meant to have plenty of positive ease. Details on adjusting the bust size, as well as the length are included in the pattern. Get your digital copy of the Lemonade Top here! Hi Bethany! Thank you so very much for your kind words! This is surely one of my favorite pieces I’ve designed so far. What sizes are available in this pattern? Or is it one size? Hi! 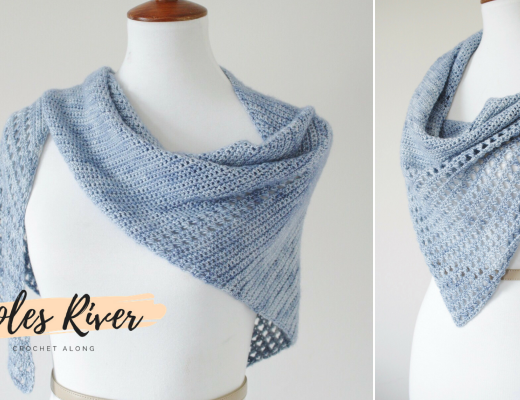 This pattern is available in one size with ample instruction on how to adjust to your size. I hope you like it! Thanks so much for the kind words. And welcome! This is beautiful! Is it ok sell finished garments made from your patterns? I cannot wait to make this for myself too! Thanks so much, Karen! Absolutely, you can sell products made from my patterns. Thanks for asking!